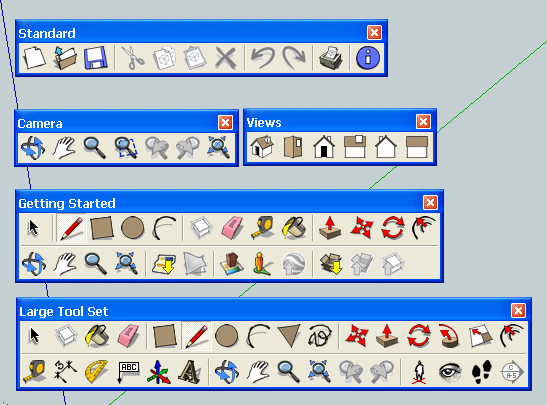 Friday and Saturday: “Building Blocks of SketchUp” . You will start with program setup, learn to navigate in 3D space and create objects. Then you’ll learn how to move, copy, manipulate and change parts of your models. By the end of the second day, you will know how to make simple and complex objects in 3D, save them as controllable components and virtually build almost anything. Sunday and Monday: “Woodworking With SketchUp”. You will learn to efficiently make detailed models of any furniture or cabinet project, including joinery, moldings and other details. You will also learn how to quickly adapt and change your model, make realistic renderings, generate printed views, and extract information from your model for cutlists and material estimation. 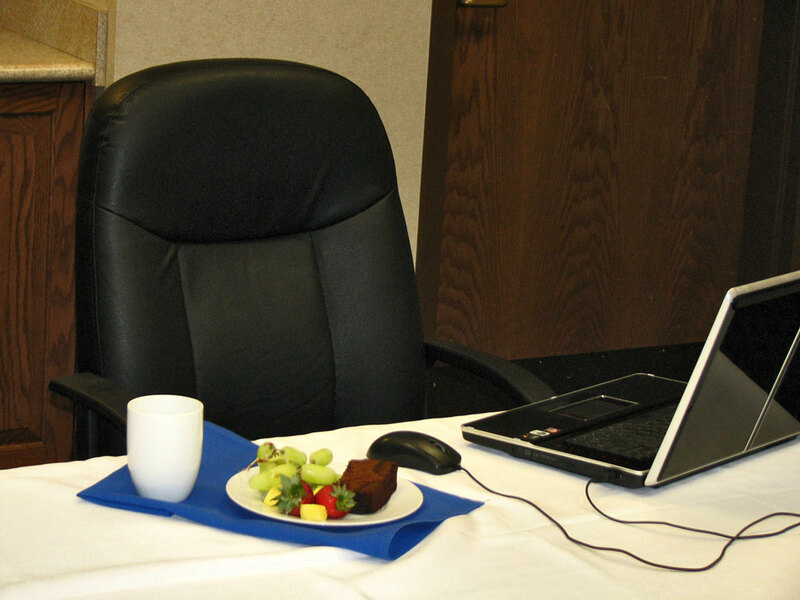 In class, you’ll have a comfortable executive chair in a casual environment with first class amenities. Breakfast, lunch, beverages and snacks are included at no extra charge. Click here for a full description of class facilities and food service. We limit the size of each class to 12 participants to provide the best possible learning experience. Get over the hurdles most new SketchUp users struggle with, and get guided hands-on practice to develop your modeling skills. Learn the power of SketchUp for design, planning, problem solving and communicating your next woodworking project. Discover and resolve construction problems before you head to the shop and save time in the building process. Read about previous classes here. Click the button below to secure your spot and pay your $250 deposit for both “Building Blocks of SketchUp” & “Woodworking With SketchUp” and save $100. We realize that you may want to start with just the basics, and give yourself some time to practice before moving forward. If that’s the case, you can sign up for the first session only for $350, with a $150 deposit. 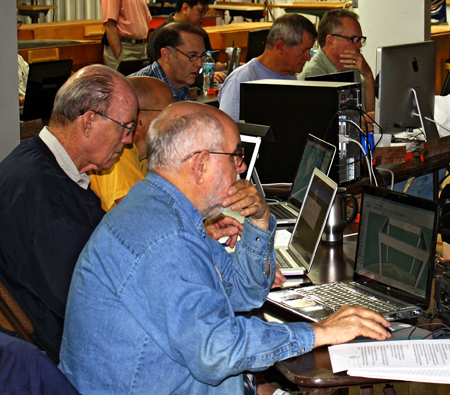 These classes will be repeated in January and March of 2013, and if you opt to take the second session later on, the price for “Woodworking With SketchUp” will be reduced to $300, if you commit and pay your deposit before the end of your first class in November. If you have any questions, or need help deciding which class sessions are right for you, send an e-mail. If you would like to discuss this by phone, please include your number, along with the best time to contact you. Class size is limited and spaces filled on a first-come, first-served basis. Select one of the options above to reserve your space and pay your deposit online with a credit card, or your PayPal account. If you would rather pay your deposit by check, send an e-mailand we’ll acknowledge your reservation. Checks must be received within seven days or your reservation will be cancelled.